I'm tired of talking about pumpkin, looking at pumpkins, thinking about pumpkins, being reminded about Halloween and the season of Fall. I am, however, ready to start thinking about Thanksgiving. Thanksgiving is and should be a foodie's favorite holiday. It's all about food and nothing else. I'm in the mood to talk about appetizers before the big feast. It's okay to nibble while you're cooking and peek in the oven before the turkey goes in, but we need something to nosh on while the football game is on! Preheat oven to 350°F. Stir together first 5 ingredients in a large bowl; Season to taste and stir in cheese. This step can be made up to a week ahead. Brush or wipe any dirt off the mushrooms and remove the stems. 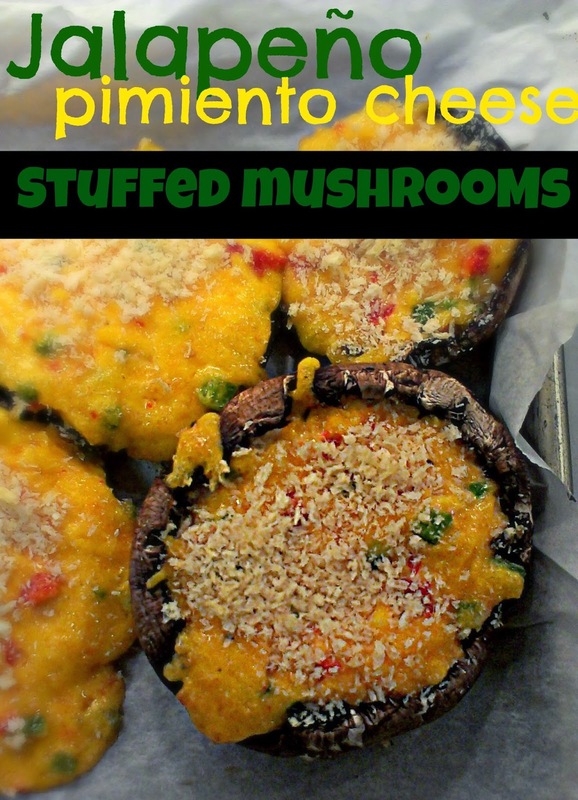 Use a spoon to stuff the mushrooms with the pimiento cheese, so that it mounds in the center. Place the mushrooms, cheese side up, on a rimmed baking pan. 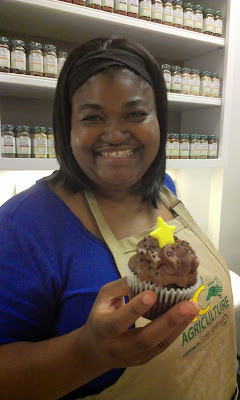 Sprinkle the tops with a little bit of bread crumbs. Bake at 350°F for 8-10 minutes, or until a pool of water forms at the base of each mushroom as the mushrooms sweat out their moisture. Remove and cool a minute or two, then serve. So excited to meet you at Mixed next weekend! These little guys look like a perfect Holiday party appetizer!